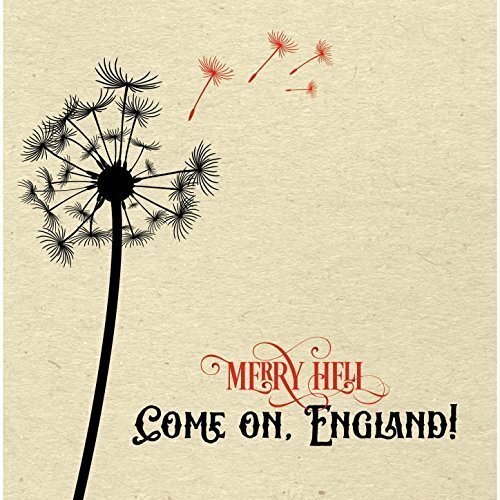 The UK team of contemporary-folk artists called Merry Hell have released their latest EP album, “Come On, England!” The EP has been proudly published on the Merry Hell Music independent record label without the direction of the corporate music industry. Genuine, polished, proud and uncompromising, “Come On, England!” is as much a humanitarian rallying cry as it is an English one. Merry Hell’s new “Come On, England!” EP showcases two tracks from last year’s popular “Bloodlines” full-length and one from their 2011 LP, “Blink… And You Miss It,” a new live take of “The War Between Ourselves.” Also showcased on the EP is an an acoustic reworking of ‘Lean On Me, Love’ from their debut 2011 record as it is now performed live. 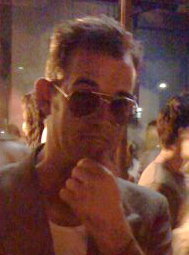 Merry Hell consistently win awards, often for reasons surpassing those of mere musical quality. Most recently, Manchester’s LBGTQ+ Wigan Pride organization selected “Loving the Skin You’re In” by Merry Hell as their anthem. A tireless band of players, Merry Hell are slated to perform at gigs and festivals throughout the UK as their tour continues over the whole of 2017. “Come On, England!” by Merry Hell is available online worldwide from over 600 quality music stores beginning July 31 2017. Get in early, folk fans. Very early.